Drinking is an integral part of our culture, our history, and our lifestyle. Alcohol is heralded as this wonderful elixir that promises a more confident, fun you; that promises a good night out where you can make friends. There is no real worry about how it can impact your health down the line, and really, while you’re young, there isn’t all too much worry when it comes to your partying habits. 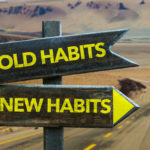 That is, of course, until those very habits that make you the life of the party start abusing the other areas of your life. At the extreme, you could suffer from alcohol poisoning, liver failure, or terrifying blackouts. 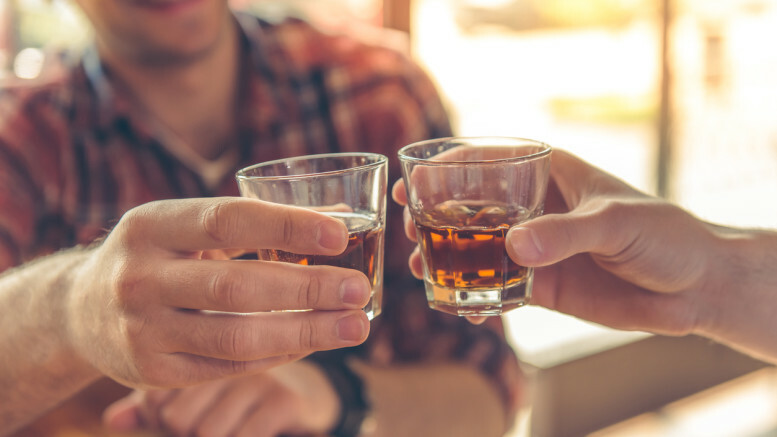 Here’s how your drinking habits will affect your health as you get older, because regardless of how immortal you might feel at this moment, your body will have other ideas. The social drinker is the one who drinks only at social gatherings where alcohol is provided. 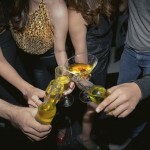 Parties and get-togethers are perfect examples of when a social drinker would partake. Depending on the frequency of these drinks, you might have nothing to worry about. Having after-work pints every day after work is where your “social” habit begins to become more nefarious to your health. Anything more than 14 units of alcohol a week is cause for concern. 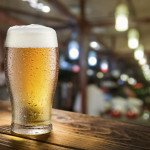 If you consume under 14 units a week, you are considered to be a low-risk drinker! If you drink more, you might find your health suffering. Moderate drinkers consume anywhere from 14 to 21 units of alcohol within a week. You may have heard about the supposed health benefits of drinking red wine and moderate drinking, however, it might be time to rethink your habits and sources. 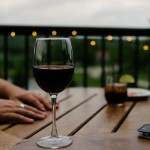 A new study has been published, linking moderate drinking to cognitive decline. The control group the study was based on showed signs of “hippocampal atrophy” – an early sign of Alzheimer’s. Moderate drinkers also exhibited a decline in their language fluency. While moderate drinking might not adversely affect your life, career, and social ties, there is no cure for memory failure. Heavy drinkers are at the most risk in all areas of their lives. They are at risk of cancer, strokes, heart failure, liver failure, brain damage, and even nervous system damage. It doesn’t take an expert to know how crucial these are to you. An increased tolerance does not mean that alcohol has less of an effect on your body. As you get older, even if you can “handle” your alcohol, your body is less equipped to deal with it. If you find you can’t cut down on your intake yourself, you might require help. AA Meetings offer a solid support system to combat the detriments of an over-dependence on alcohol. More than your health, alcoholism can damage your financial stability, your social ties, and your mental health. Find a AA Meeting near you if you are dependent on alcohol and are concerned about where this dependency is taking you. Drinking is a responsibility that you need to consider for your future. Your body will not always work at its best, and your habits today will determine your quality of life you’ll live in the decades to come. Invest in your body and your health, and reap the rewards down the line.